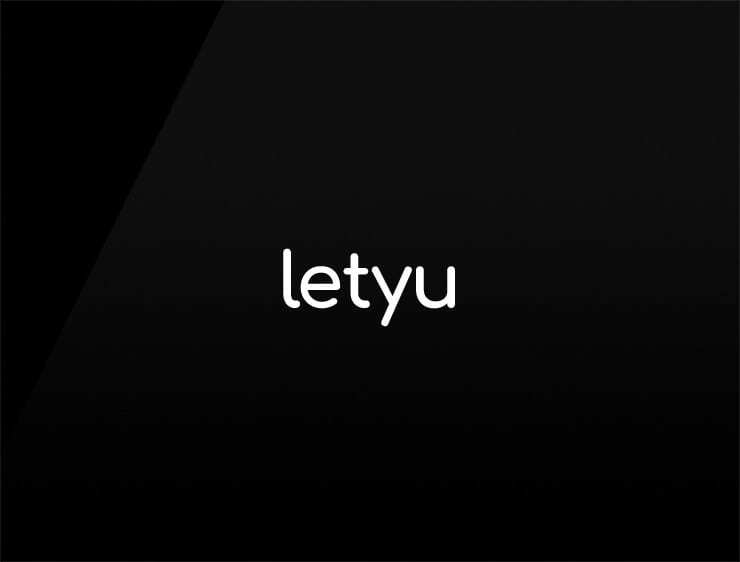 This contemporary and short business name ‘Letyu’ evokes the sounding of ‘let you’, opening the way of “letting” in limitless possibilities. Possible fits: App, An e-commerce site. Training system. A publisher. Fashion brand.